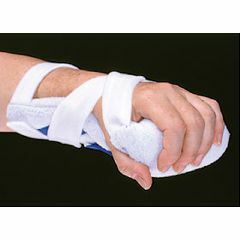 Replacement Cover for Grip Splint II, with Laundry Bag. Grip Spling II sold separately. Washable. Fits left or right hand. One size.